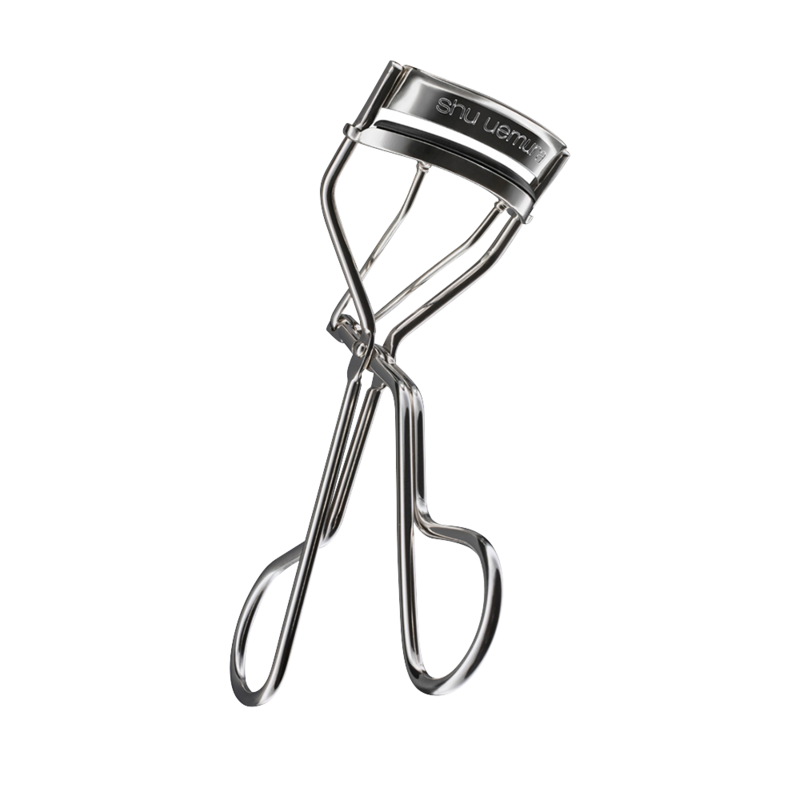 Heating your eyelash curler with a hair dryer before using it will create longer lasting, curlier lashes. 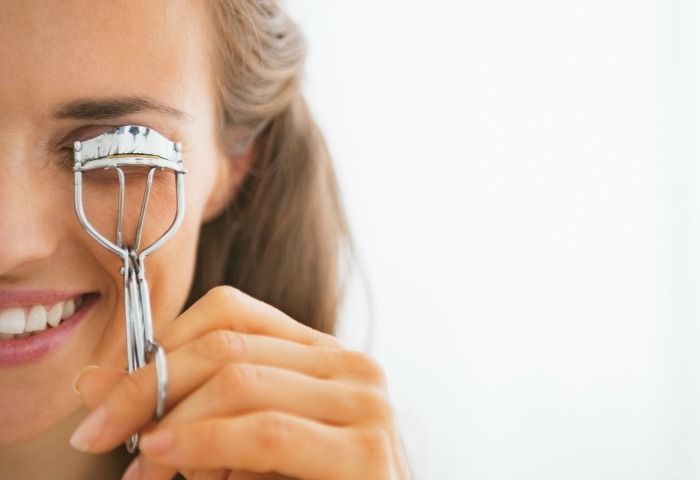 Be sure to only blast the eyelash curler for a few seconds as you don't want to burn yourself! I would advise testing the heat of the curler on your hand or wrist before going in for the kill! To create even more impactful lashes, curl at the roots, in the middle and near the end of the lashes. One of my favourite eyelash curlers is the iconic Shu Uemura Eyelash Curler (£20.00 www.shuuemura.co.uk / $20.00 www.shuuemura-usa.com).